Houseboat Category: Deluxe, Premium & Luxury. 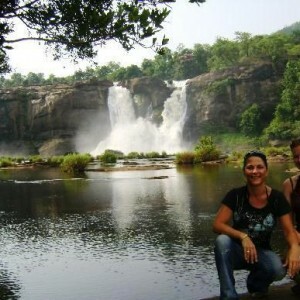 Highlights: On this tour follow the ancient trade route transporting rice & spices of the region. 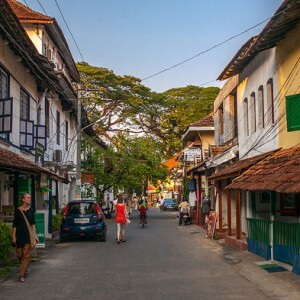 As you sail through observe the dense coconut plantations, below sea level paddy fields, Inland Water Islands, Tiny & tidy Hamlets, Narrow Canals & Rivers, Ancient Churches, 18th Century Buddha Statue, Antique Mansions, Coir Making, Chinese fishing nets and much more. Facilities on Board: Houseboat’s Bedrooms with attached bath & toilets (European style), Living area with front view, Sun-bathing bed, Well-built kitchen. Electric fan and Light facilities, Air conditioners, Designed Furniture, Clean environment with a hygienic storage hold, Free from insects and safe fuel storage facilities, 3 well experienced crew members, using good quality Linen, Toiletries, Crockery and Glassware. Tourist records are updated regularly and having safety equipments like Life buoys, Life Jackets & Fire extinguishers. Cruise starts with the tender coconut drinks. Visit the Thevally Kottaram then sail towards Munro Islands (a cluster of 8 tiny islands) at the confluence of Kallada River & Ashtamudi lake. On the way watch coir making (retting & weaving), traditional fishing, prawns feeding, migratory bird, narrow waterways, coconut farms, lagoons, Mangroves and beautiful tiny islands. Spend the night onboard. You enter Kayamkulam Lake & proceeds towards Alappuzha. On the way pay your respect to the Buddha statue believed to be a 1000 years old. Visit the temple at Ambalappuzha. 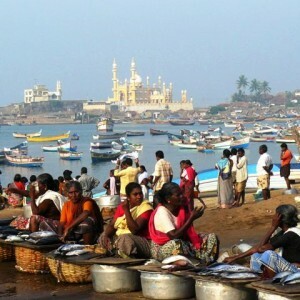 Then cruise to Alappuzha and overnight stay onboard. 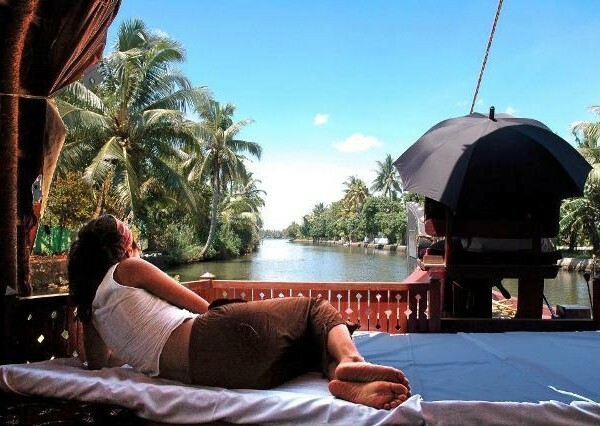 Take in the sites of the Kumarakom Bird Sanctuary sail through narrow canals and Vechoor Lake. Visit the inland water village & see their life. Overnight stay onboard. And visit to all attractions printed above and much more. Please note: This tour can be done by 2 Nights & 3 Days also.